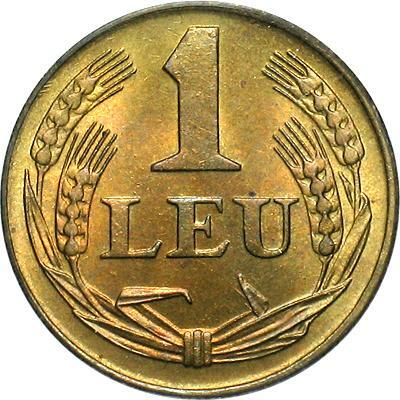 According to the information from the book Monetele României (Iliescu and Radovici, 2004) these coins were struck at Bucharest and at Budapest, and the mintage was 90.000.000 pieces. 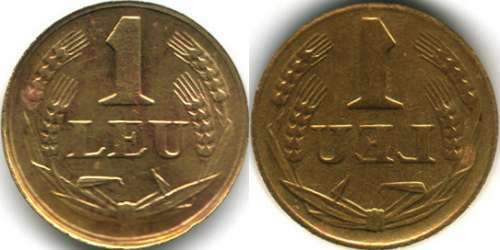 The Schäffer - Stambuliu catalog from 2009 mentions - in accordance with monograph Monede şi bancnote româneşti (Romanian coins and banknotes) - that these coins were struck at Bucharest. Just below there is a strange striking error. 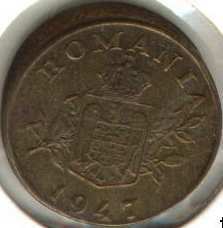 The face value side of the coin is struck on both coin sides, one time normally and one time mirrored. On the normally struck face the light source is placed above and the edges toward the source are bright. 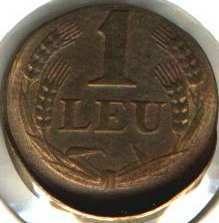 On the mirrored struck side the light comes from below, so the edges of the incuse region on the coin are bright. As a consequence, on both pictures the same design elements are bright. The images appear on the site through the kind contribution of Mr Radu Lissner. Just below there is a striking error appeared as result of a blank shift respective to the die. 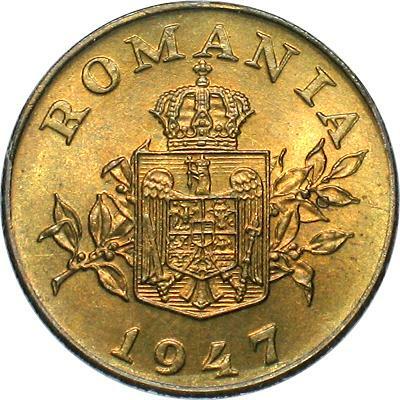 The images are present on Romanian coins thanks to the kind contribution of Mr. Moise Alexandru-Răzvan.